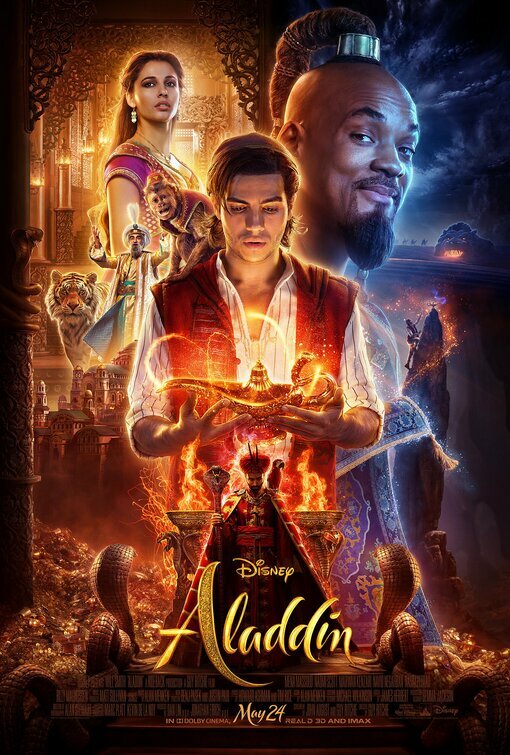 Aladdin (2019) is the exciting tale of the charming street rat Aladdin, the courageous and self-determined Princess Jasmine and the Genie who may be the key to their future. 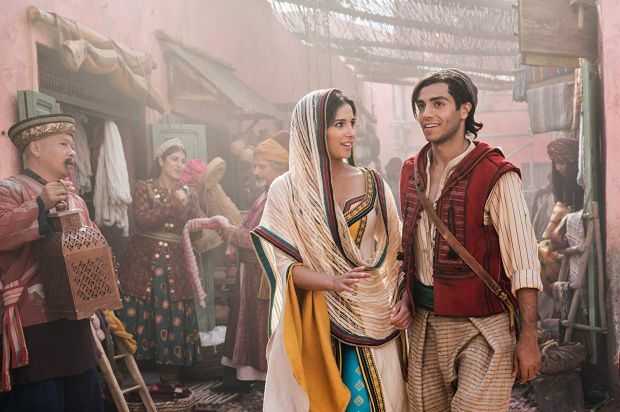 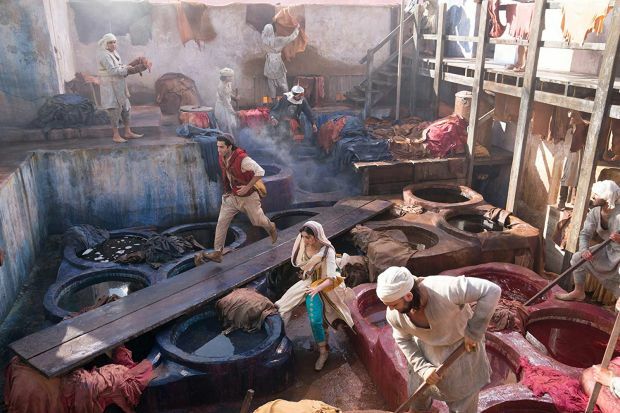 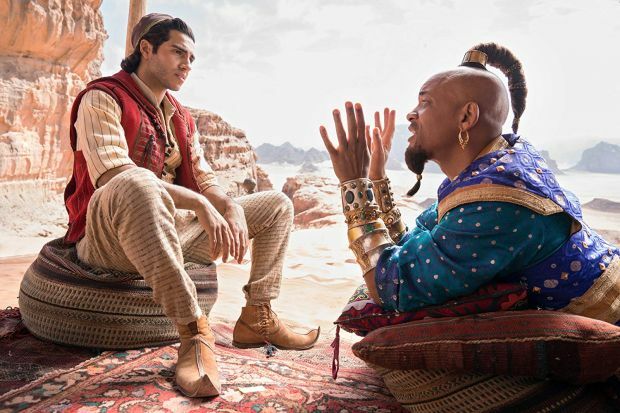 Directed by Guy Ritchie, who brings his singular flair for fast-paced, visceral action to the fictitious port city of Agrabah, the film is written by John August and Ritchie based on Disney’s Aladdin (1992). 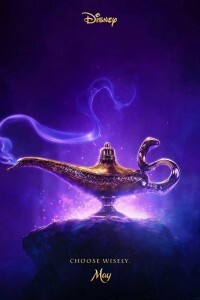 Aladdin (2019) stars Will Smith as the larger-than-life Genie; Mena Massoud as the charming scoundrel Aladdin; Naomi Scott as Jasmine, the beautiful, self-determined princess; Marwan Kenzari as Jafar, the powerful sorcerer; Navid Negahban as the Sultan concerned with his daughter’s future; Nasim Pedrad as Dalia, Princess Jasmine’s free-spirited best friend and confidante; Billy Magnussen as the handsome and arrogant suitor Prince Anders; and Numan Acar as Hakim, Jafar’s right-hand man and captain of the palace guards.